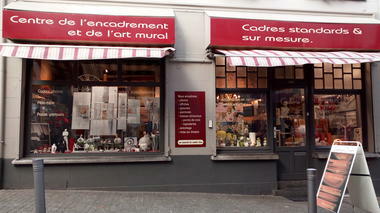 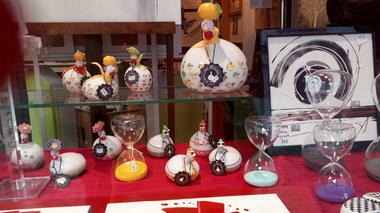 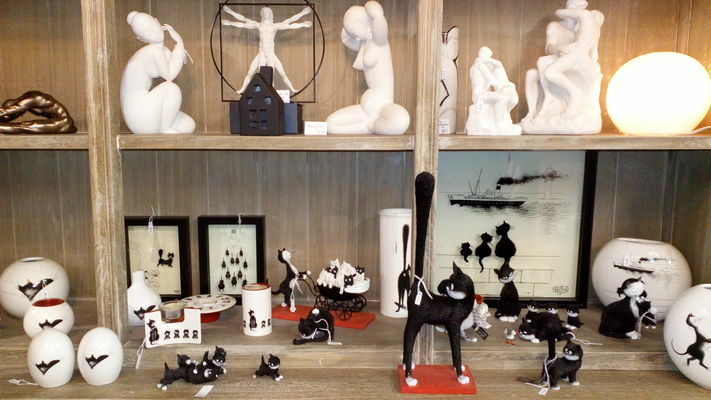 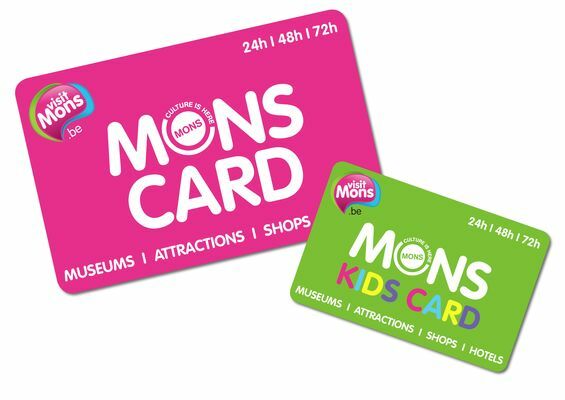 The Galerie du Miroir establishment sells a whole range of gift items, including reproductions of city of Mons, numerous statuettes of well-known artists, pieces of porcelain, glassware and many other items with which you can decorate the inside of your home. 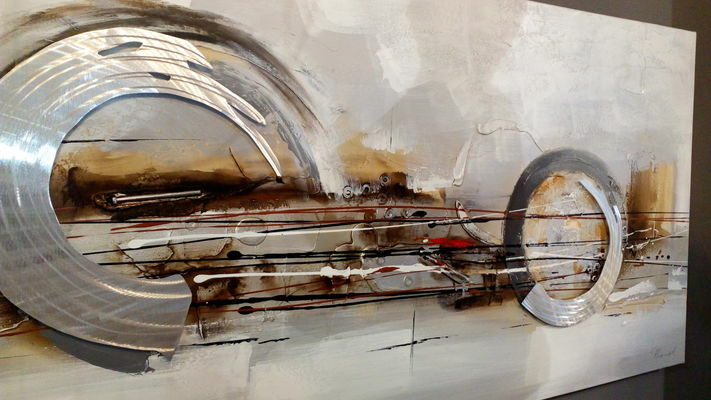 To decorate your walls: film posters and original paintings. 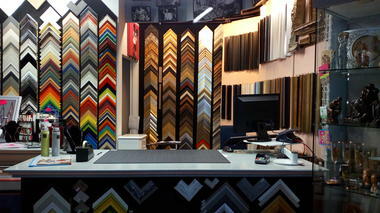 In addition, a wide choice of standard-size and customised frames.